Hello and welcome. My name is Neroli Ngenda. 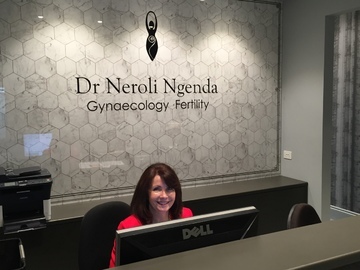 I am a Brisbane based Gynaecologist and Fertility Specialist. As a female, I am very sensitive to the needs of women of all ages. I am passionate about women’s health, and committed to providing you with high quality service and personalised care for your unique needs. I am a born and bred Queenslander, completing my medical degree at the University of Queensland. My obstetrics and gynaecology training was undertaken mainly in Brisbane. I was fortunate during my training to also spend some time with the Flying O & G service in western Queensland. I work at Sunnybank Private Hospital and have been affiliated with this site since 2002. I love working at Sunnybank Private Hospital for many reasons. Some of these include: the high quality and professional experience of all the staff, the friendly atmosphere and the close location to my rooms. I have a long association with the Royal Brisbane and Women’s Hospital (RBWH) and was privileged to receive my 25 year service award from RBWH in 2016. 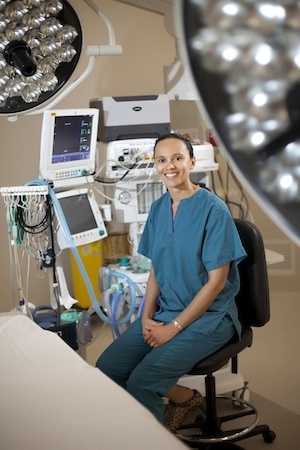 I continue to work at RBWH as a Senior Visiting Specialist in the Gynaecology Department running the Vulval Clinic. To make appointments and obtain information regarding fees and charges you can contact my friendly and helpful staff Debbie and Robyn, on telephone number 3344 1233. 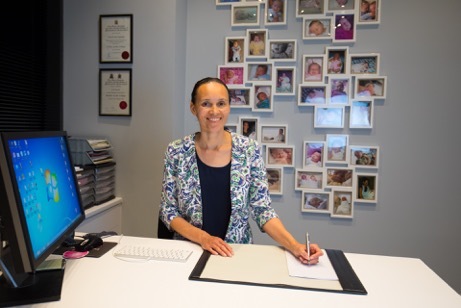 My practice is situated in the new Sunnybank Private Specialist Centre. These are the new medical suites located at the front of Sunnybank Private Hospital. Access is obtained via the Sunnybank Private Hospital entryway and free parking is available.